Alexa rank widget is a very prestigious widget for blogger site with good traffic. Alexa rank widget show the world rank of your website and the lower the number of rank displayed, the more traffic your site having and how popular your website is i.e If your rank is 200, your website is has a world rank of 200 or a regional rank of 200. Many bloggers have found it difficult displaying Alexa rank widget on their blog. It is quite easy to implement on your blogger website. 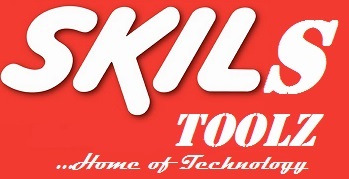 Now change skilztools.com to your website URL. Note that our widgets do not support https. If you experience any problem, you can ask using the comment box.